Cloud storage is becoming an increasingly popular option for companies of every size. For example, start-up companies and schools are now relying on affordable, free storage options such as Google Drive, while many businesses are investing in Microsoft OneDrive, Amazon Drive and Dropbox to store their sensitive files. As data is often stored in an encrypted form when in the cloud, many people assume their information is 100% safe. However, this isn’t necessarily true, as users must aim to improve their own data security to protect their important files. Make an informed decision before signing up to a cloud storage provider by reading their user agreement. While it might be a little boring, the document will provide details about how a cloud storage provider hosts and stores your files, and if they can gain access to your documents. 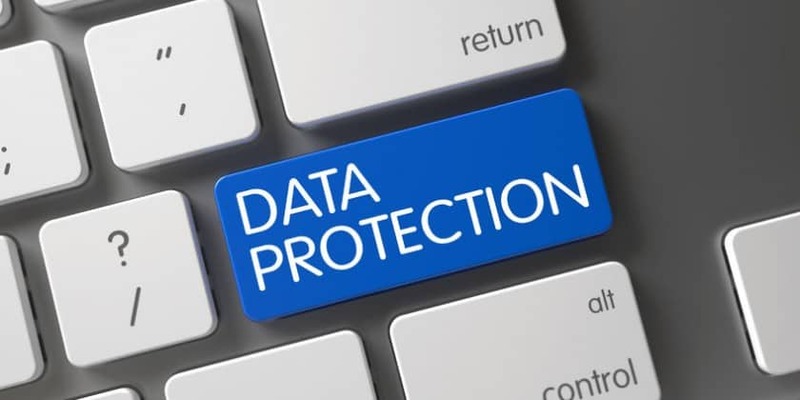 While cloud storage providers must aim to protect their users’ data, which will be part of their business model, they cannot prevent all security issues, as it’s impossible to predict the data a user will place in a cloud or how they will use the service. To protect your files, you must take control of who has access to a cloud storage account and, as a result, your data. If you plan to store sensitive documents in a cloud solution, only provide trusted personnel with access to an account to avoid a data breach. For instance, you can downgrade a file or folder permissions for various users, as you could set employees as editors or viewers. You also must remove permissions and revoke shared links when a member of staff leaves the business, and don’t forget to block access to an account when an unauthorized device attempts to gain access to the data. A malware attack could pose a threat to your cloud security, as it can target various company accounts to steal or destroy your corporate data. If you want to prevent malicious malware from gaining control of your cloud services, you must secure your network. Click here to learn more about the different security software options for your business. It’s also vital to routinely backup your data offsite so that you can restore the files in the event of a cyberattack. It might be surprising to learn that 90% of all passwords can be easily cracked within seconds. That’s why you must avoid using passwords that are easy to remember and instead generate passwords that are not only unique but feature various characters and symbols. While cloud storage solutions can increase your company’s online security, they can come with various risks that could affect your important data. It’s, therefore, crucial to bear the above tips in mind when storing files in the cloud. Is Your Cloud Data Protected? 0 out of 5 based on 0 ratings. 0 user reviews. Are we prepared for the 2020 5G Rollout?